When people get older, their skin becomes not as effective as it was in the past at shedding dead skin cells; hence, exfoliating gets more important. Actually, exfoliating your skin should be a crucial part of your beauty regime. It helps in lifting the dead skin cells and reveals the fresher and newer looking skin. In addition to revealing newer skin cells, exfoliating can remove dead cells from your skin pores, thereby making it appear smaller. Removing the buildup can enhance the ability of your skin to absorb good things, from anti-aging serum and acne medicine. 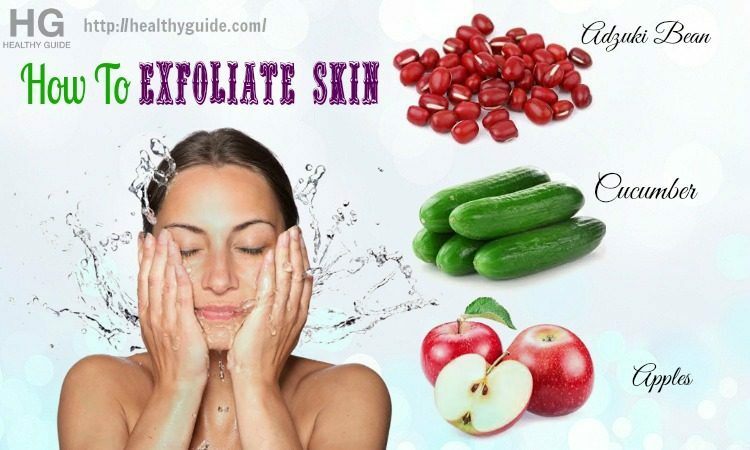 Therefore, how to exfoliate your skin naturally at home? There are a lot of ways you can follow but first of all, you should acknowledge some important notes about exfoliation. You should know if you need to exfoliate your skin or not. Well, it is very simple. A simple test you could do at home in order to check if you have surface dry skin cells is taking a piece of clean tape, then apply it over your forehead. After rubbing it gently, you look at the tape and if there are little pieces of dry, flaky skin, then you should exfoliate. How To Exfoliate Skin On Face, Neck, Feet, Legs, And Hand – How Do You Know If You Are Getting Too Much Exfoliation? If you use a facial scrub, then your skin will turn red and feels a little bit irritated afterwards, it signals that you are exfoliating too much. That case, you should look for micro-beadlets because they can roll across your skin and not lead to irritation. If you use chemical exfoliants and the skin begins to dry out, it might be because you are eliminating too much the protective barrier of your skin, let a large amount of moisture to escape. Hence, cut back and the barrier of your skin should naturally repair itself. Now, it is time to know how to exfoliate skin naturally at home using natural ingredients. This article made by Healthy Guide will reveal to you 35 highly effective ways to remove dead skin cells safely. Check out below! Keep reading to check out and find the best ways you can apply at the comfort of your own home to improve your skin condition with the exfoliating method. Here are just some natural ingredients and simple methods that you can choose to apply with ease! The first way to remove dead skin cells is sugar, which may be the most common ingredient when it comes to learning how to exfoliate skin on face, neck, feet, legs, and hand. – Scrub your clean skin gently for about 60 seconds using your finger tips, but avoid the eye areas. – Rinse it off with cool water and pat dry. – Apply your favorite moisturizer to keep your skin hydrated. This recipe of how to exfoliate skin on face, neck, feet, legs, and hand is very simple that does not require from you too much time. You can mix the increased amount of each of ingredients to store up to 3 months. In case you are living in a hot climate, then, store in the fridge because the oil seems to have low melting point. This is also one of the most amazingly good tips on how to exfoliate skin naturally at home that we would like to introduce in the entire article! – Mix these ingredients together, then lather them onto your clean face, use your finger tips to rub onto your skin for about 1 minute. Leave it there for 10 minutes before rinsing it off with warm water. 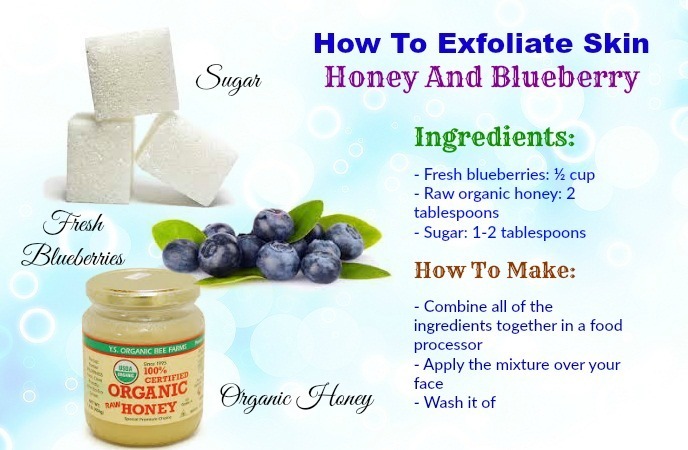 Another one out on the list of the best tips on how to exfoliate skin on neck, face, feet, legs, and hand we want to reveal in the article today and you should follow is the mixture made from honey, blueberries, and some other ingredients. 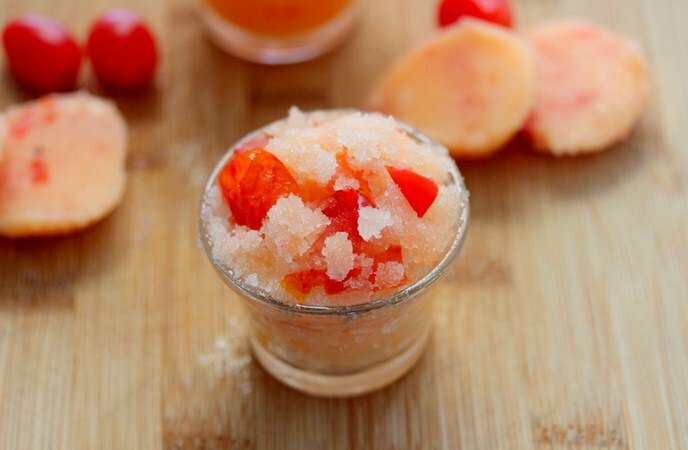 – Combine all of the ingredients together and blend them in a food processor. Then, apply it over your face and clean it up. Let it sit there for about 10 minutes before washing it off with warm water. There, you have gotten an effective way on how to exfoliate skin naturally. Lemon with its natural source of vitamin C is an ingredient used to lighten the age spots and even out the skin. This natural astringent could also tighten pores and brighten your complexion naturally. At the same time, sugar – a natural exfoliator has glycolic acid which can even out your skin tone, improve skin texture and clean skin pores. Olive oil, on the other hand, is rich in vitamin E which could help in soothing as well as healing skin. This natural moisturizing ingredient is used commonly thanks to its anti-aging benefits. Honey has a large amount of antioxidants making it an ideal ingredient for the prevention of age. Also, it is a natural humectant which can lock the water into your skin, keeping your skin hydrated. Using honey also helps your prevent acne and reduce the amount of breakouts thanks to its antibacterial properties. 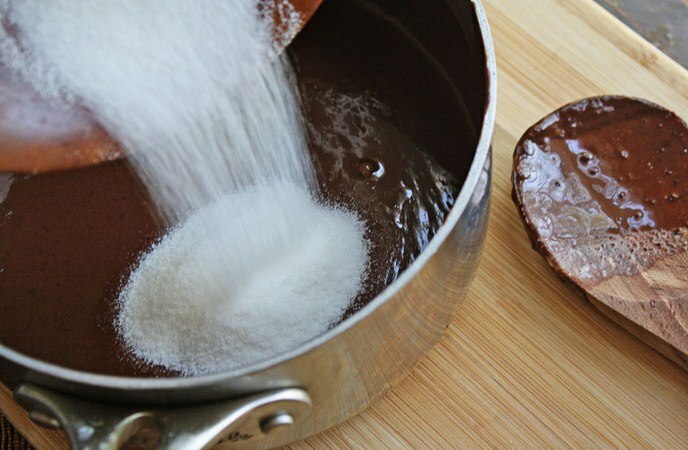 – Mix all of the ingredients together and stir them well to combine. Then, apply the mixture over your clean face and use finger tips to scrub the skin gently. After 60 seconds, leave it there for another 10 minutes. Rinse it off with water. 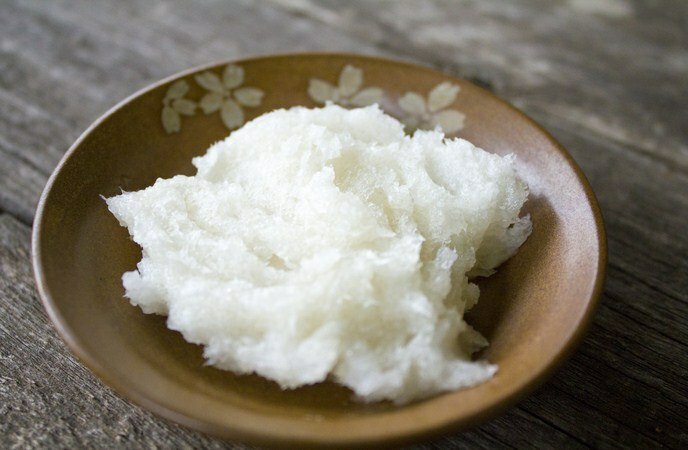 If you want to use this mixture for body scrub, then pay close attention to your knees elbows, feet and hands, particularly nails along with cuticles. Rub the areas in circular motions for 3-5 minutes before washing it off. That way, you will sense silky softness of smooth skin. – Cleanse your face and let it dry naturally. 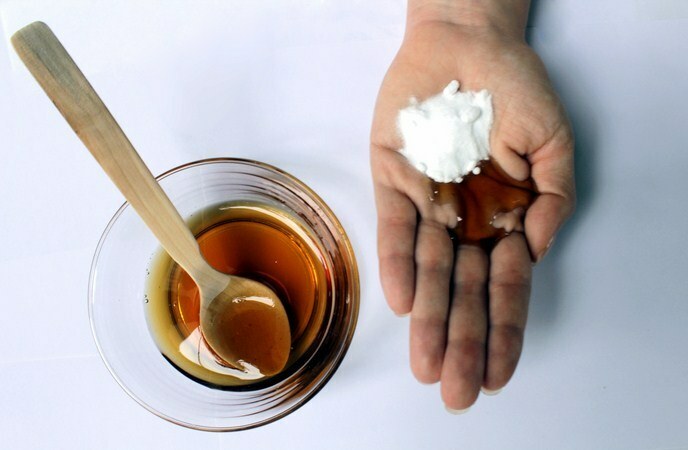 Then, put the mixture of baking soda and raw honey onto your palms and rub two palms together for several seconds in order to warm up the honey. – Wipe it off gently using a wet, warm cloth. Because baking soda is a little bit alkaline, you might want to tone the face with apple cider vinegar in order to restore the pH levels of your skin. Baking soda, being a gentle exfoliant, can help eliminate dead skin cells without leaving irritation. However, you should choose raw honey because it has all natural enzymes and important health benefits. Find it in the health food stores. Look for the ones with “pure” or “raw” on labels. Pasteurized honey has been heated at the high temperatures, so the good bacterial enzymes in this ingredient have been lost somewhat. For those people who have sensitive skin or are allergic to baking soda, then their skin might become red and irritated after using this ingredient. Take precaution and stop using it instantly if you feel your skin is damaged. This is simple ways on how to exfoliate skin on neck, face, feet, legs, and hand you can take advantage of. 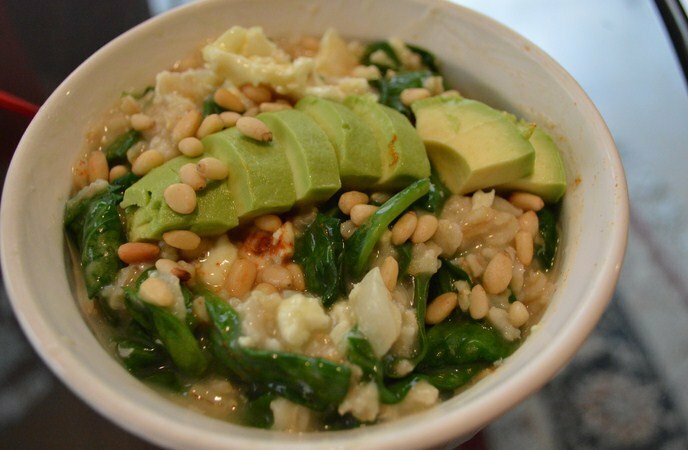 – Mix all of the ingredients together in a small bowl till they are combined. – Use a circular motion to work up the scrub over your cheeks, forehead, chin and neck, but avoid the eye area because the skin there is very delicate and should not be exfoliated with scrubbing. – Rinse off your skin with warm water and splash a little cool water to close your pores. You can also use this scrub on your body to get it exfoliated. 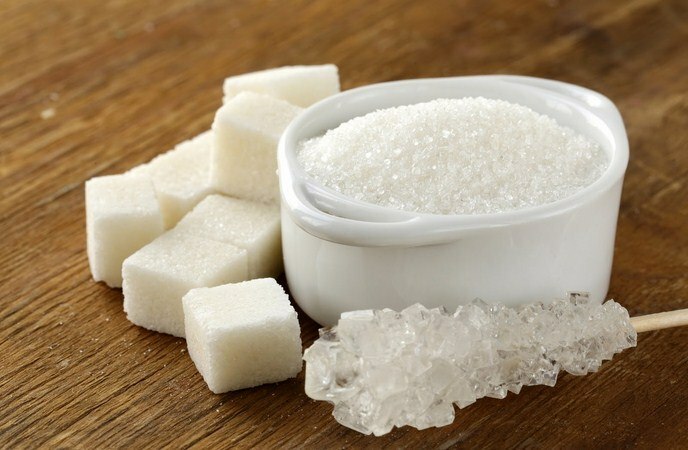 The sugar will inhibit the growth of bacterial while removing dead skin cells. On the other hand, honey has been proven to be a powerful moisturizer as well as antioxidant. Also, it helps in protecting the skin against damage. What olive oil does for you is moisturizing, nourishing and cleansing the skin. Owing to its antioxidants, vitamin E oil provides you with natural nourishment and preservative ability for the skin. This is a great and easy-to-do DIY recipe for your skin. – Apply the mixture over your skin and gently scrub in circular motions for about 60 seconds, leave it there for 5 minutes before washing it off with cool water. Coffee is one of fantastic natural exfoliants that you should not skip. With caffeic acid content, which has anti-inflammatory and collagen-boosting properties, coffee can exfoliate your skin naturally and gently. 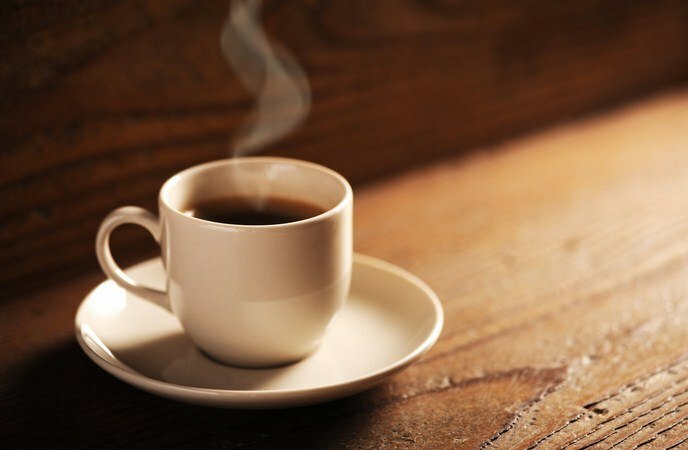 Besides, because coffee stimulates the human body in the morning, it could serve as a skin stimulant. – Combine the ingredients together. Use wet coffee grounds from the brewed morning and use them if you want to save more money on this facial scrub. 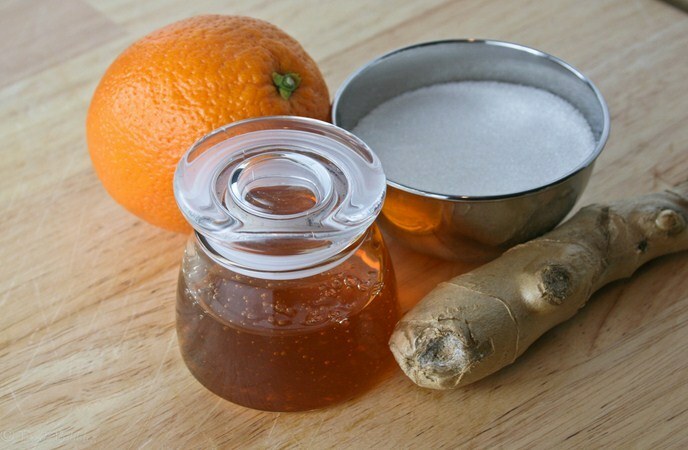 – Apply the mixture over your skin and gently scrub it in circular motions. If you use olive oil, do not moisturize your skin after that because olive oil is super-moisturized. This basic facial scrub using oatmeal is perfect for those who want to know how to exfoliate skin on feet, neck, face, legs, and hand without side effects. Oats can absorb and remove surface dirt and impurities while leaving your skin nourished and hydrated. 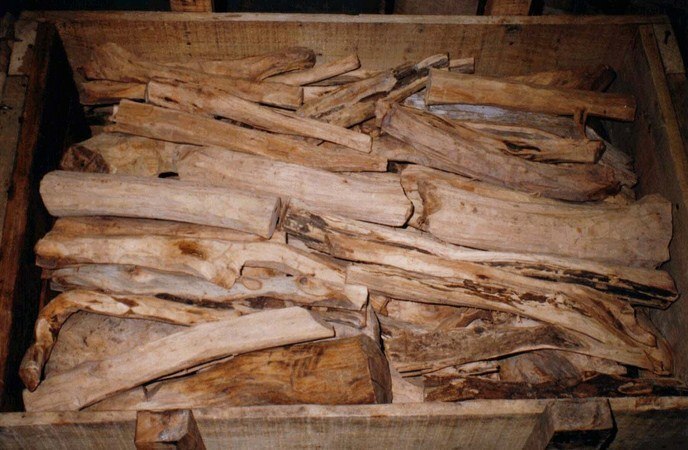 Also, it can soothe and heal everything from sunburn to dry, flaky skin to acne. – Mash the banana into a bowl and then pour fresh milk into it. – Apply the paste evenly on your face and neck and massage for a few minutes to help eliminate dead skin cells. This is a good homemade facial scrub, particularly for tanned skin. – Pour sugar and honey in to a bowel containing orange juice. – Peel the kiwi properly and mash it well. Kiwi will remove oil on your skin naturally. – Gently scrub your skin in circular strokes, wash it off after 3 minutes and apply your moisturizer after that. Similar yogurt, but kefir has a lot more beneficial bacteria. Despite using yogurt you still see the benefits of exfoliating skin, using kefir bring to the faster results. 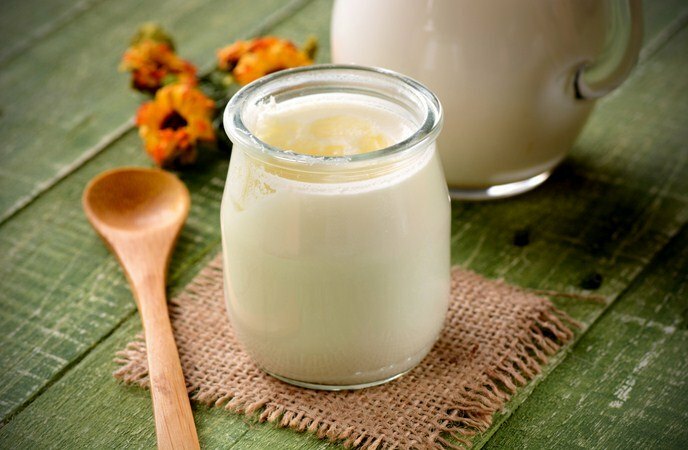 Kefir is a natural good source of lactic acid which can hydrate as well as soothe your skin. Apply it to your face and let it sit for 15 minutes before rinsing it off as usual. The skin will be smooth and soft for a few days. It is not necessary for you to use exfoliating scrubs or creams in order to lightly exfoliate your skin. All you need is a natural bristle brush. 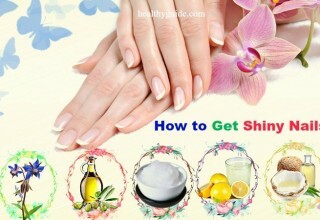 Gently brush the skin, start from the feet and work up towards the heart. Do it in about 4-5 minutes. Cleanse your skin after that and moisturize it. This is another way on how to exfoliate skin on feet, neck, face, legs, and hand that you should not skip. 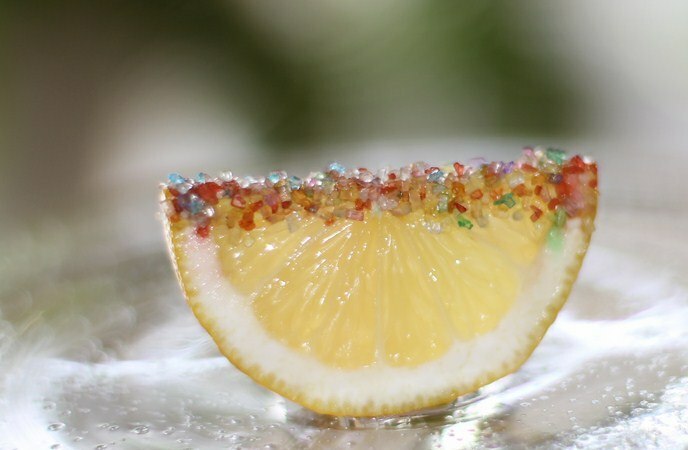 Having alpha hydroxyl acids (AHA’s), citrus fruits are wonderful natural exfoliators. It is not essential for you to have to scrub your skin with citrus fruits; they can work like natural chemical peels. To create this natural exfoliator, mix citrus juice with milk or yogurt. 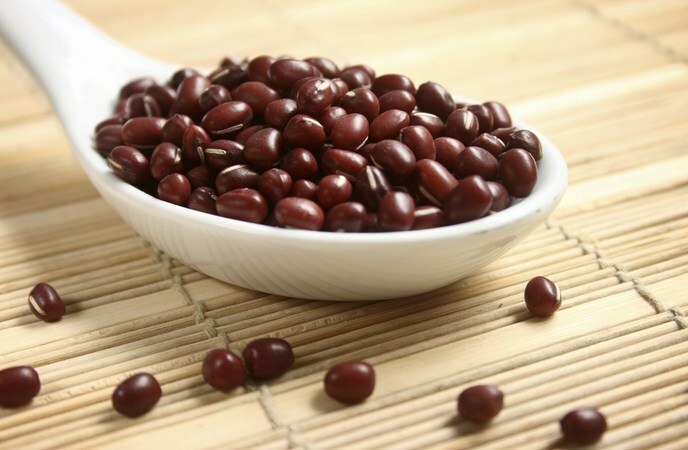 It is very good for those with dark spots because it can lengthen them. How to exfoliate skin on feet, neck, face, legs, and hand? Well, it is very simple. There is no need of creams, lotions or scrubs, but a dry towel. What you need to do is to dry yourself using a towel as normal. But the towel should be dry. 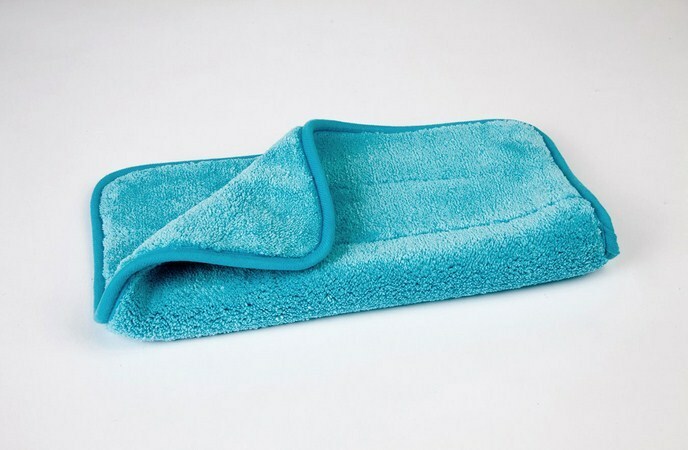 Rub your body down with the dry towel and it will help eliminate dead skin cells from your skin. How to exfoliate skin on legs, feet, neck, face, and hand? Think of fresh milk. Thanks to the lactic acid content which is a chemical exfoliator, milk can remove dead skin cells with rubbing or scrubbing at all. Simply rub milk onto your skin. But, if you have dry skin, then add white eggs to the milk. Or, you can also add milk to your bath water for similar effects. This fruit can work similarly to citrus fruits because they could remove dead skin cells without scrubbing. Containing alpha hydroxyl acids, pulped apples can be used to make a homemade face mask which can gently lift the dead skin from your face. – Cut the apple into small pieces and put them into a blender plus with oatmeal in order to create a good paste. – Apply the paste over your facial skin for exfoliating. 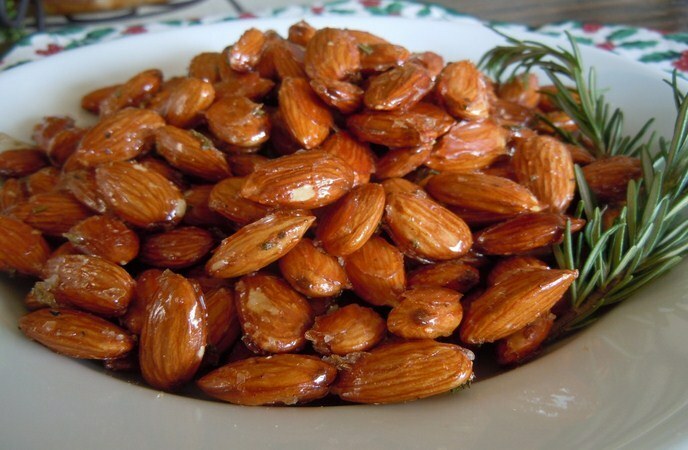 – Use a blender to convert the prepared almonds in the powdered form. Then, pour a little bit honey into the powder. – Apply it over you face and neck and rinse it off with lukewarm water after several minutes. 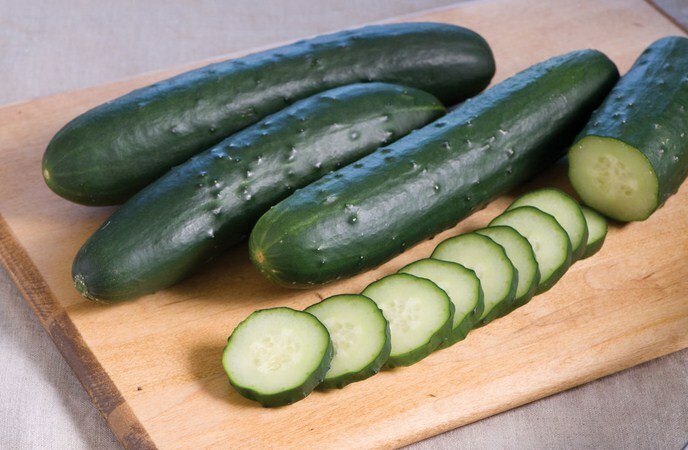 This ingredient is good at lightening your skin and providing supple and smooth skin. It is definitely a good solution for those who are wondering how to exfoliate skin on legs, feet, neck, face, and hand. The lemon juice will reduce the blemishes while removing excess oil and revitalizing your skin. – Apply the solution over your face and massage it in circular motions using your fingertips. – Blend fresh strawberries with oats in a blender. – Apply it over your face, but avoid the eye areas, then start scrubbing gently for a couple of minutes to see the difference. One of the most little-known ways on how to exfoliate skin on legs, feet, neck, face, and hand is using pumpkin. This ingredient when combined with sugar, and essential oils will give you healthy and beautiful skin. In regard to ways on how to exfoliate skin on hand, legs, feet, neck, legs, feet, neck, face, and face, this scrub is ideal for handling whiteheads and bringing glow to the human skin. – After cleansing your face with plain water, you apply this scrub over your face using your fingertips and massage for a couple of minutes. – Use a toner afterwards if you want. – Hydrate your skin instantly after exfoliating. Actually, moisturizers will be most effective when dead surface cells are eliminated from the skin. – Exfoliate at night only and use a broad-spectrum sunscreen during the day, even on those cloudy days. Sunscreen is especially important after exfoliation because the exfoliating process might remove a protective skin layer. – Understand your skin type. For example, dry skin should be exfoliated more gently but for oily skin, it is not too aggressive, so you can exfoliate more frequently. – Treat exfoliation products similarly to the way you do with other skincare products – test them for possible allergic reactions prior to applying to your face and body. – Don’t exfoliate more than twice per week because you do not want to harm your skin barrier that protects the skin from harmful elements and prevents the loss of moisture. Over-exfoliating may be harsh on delicate or sensitive skin types, which might strip your skin of essential moisture as well as its protecting barrier against the sun. – Don’t use glycolic acid because it is more irritating than lactic acid when it comes to exfoliation. – Don’t exfoliate your irritated skin because you might do more harm than good. – Don’t exfoliate the skin which has been treated so far with lasers and avoid go sunbathing after exfoliating. – Don’t exfoliate before cleanse because doing so will just remove your makeup as well as dirt but not dead skin cells which are responsible for dull tone and pore blockage. – Don’t press harsh when exfoliating, mild pressure is much better. Let the product do its work, not your fingers. There, we have introduced to you top useful tips on how to exfoliate skin on hand, legs, feet, neck, legs, feet, neck, face, and facenaturally at home. Remember that the most important part when it comes to exfoliation is to know what you are doing, and if you have read this article, you are well on your own way. If you have any comment about this article of ways on how to exfoliate skin on hand, legs, feet, neck, legs, feet, neck, face, and face, feel free to drop your words below this post. We will feedback as soon as possible.